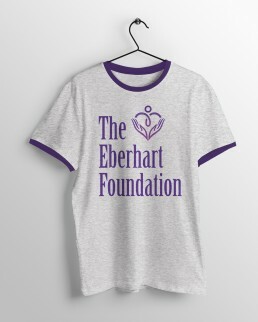 The Eberhart Foundation is a non-profit youth organization that has made a commitment to promote life skills, leadership skills, strong interpersonal skills and pro-social friendships in the life of young adults. 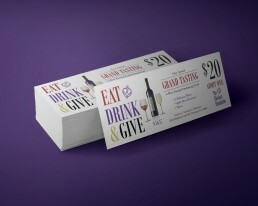 They currently have branches in Georgia & Oklahoma, with the hope of future expansion across the U.S. Their previous website and marketing materials did not represent the level of professionalism, consistency, and community advocacy that are indicative of the foundation and the programs it offers. 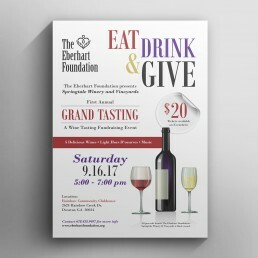 We designed a complete overhaul and re-brand of The Eberhart Foundation website and marketing materials. 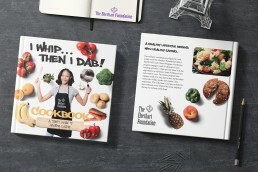 The redesign started with a new logo and icon that include horizontal and vertical layouts for maximum flexibility. The highlights of the website redesign included reorganized navigation, online scholarship forms, events photo & video galleries displayed throughout the site for added visual interest and animated sliders in the headers. 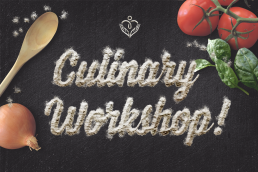 We also designed graphics for the Culinary Workshop program that include custom headers on the website and a cookbook cover design. 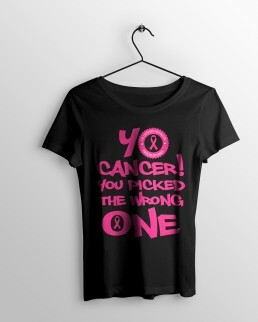 Dezign Dogma will continue to partner with The Eberhart Foundation over the coming years to make a positive impact in the community.